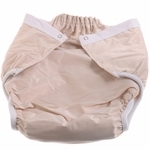 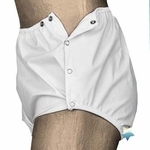 This section contions washable waterproof protective pants for adult incontinence. 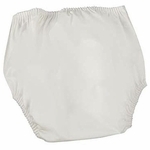 We carry the CareFor, Essential, DMI, Salk, and Sani-Pant brands. 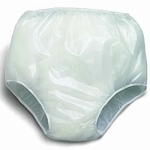 These products should be worn over washable adult incontinence briefs, disposable adults diapers, or used with a bladder control pad.